So, over the past month, we have covered 4 of the 5 M-ITX AM4 offerings, with only BIOSTAR’s B350 variant un-tested. However, due to the fact that the X370 and B350 variants share the same PCB and expansion offerings, we decided that we had sufficient information to create a roundup review to make it easy to pick a board for your next build. Firstly, let’s deal with the elephant in the room – VRM temperature issues. From early on, users have reported overly hot VRM heatsinks and temperatures, raising concerns as to the longevity of their boards under such harsh conditions. I decided to delve deeper myself, as I have a solid selection of the available boards on the market, a 95W Ryzen CPU and an infrared thermometer. It turns out the pain threshold for heat is around 44-48 degrees Celsius – so a VRM temperature of 50C will hurt to touch – a simple touch test is meaningless. Using an infrared thermometer or thermocouple is the only accurate way of getting a result here – so an infrared thermometer I will use. To test, I went for both a short stability test, and for VRM temperatures. This is a good way to see the VRM issue at it’s worst. I ran the CPU-Z stress test on each board for 4 hours, in a room with an ambient of 21 degrees Celsius. 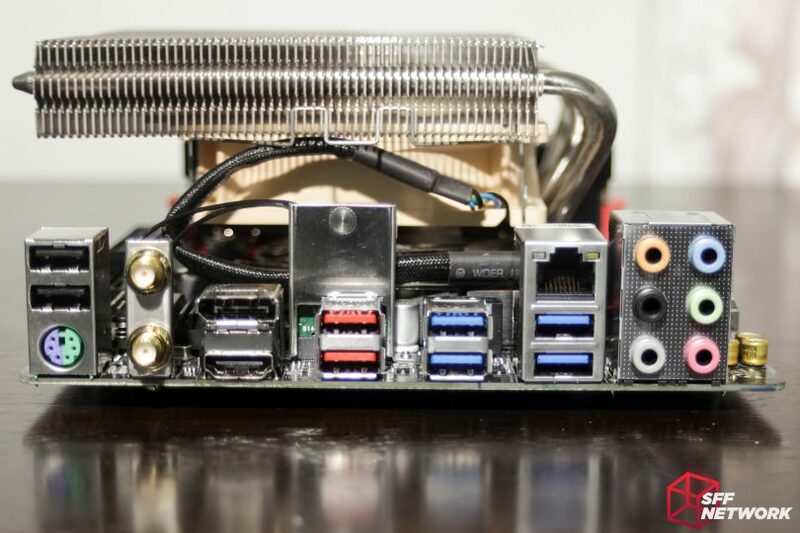 The boards were tested on an open test bench, but with an AMD stock cooler from the AM3 generation, for a best-worst case scenario. 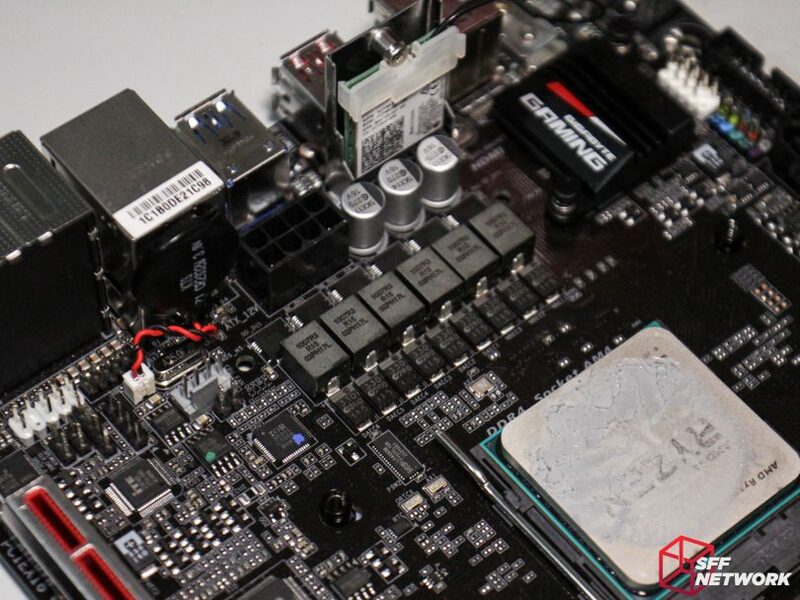 During testing, the BIOSTAR X370GTN, ASRock Fatal1ty X370 Gaming-ITX/ac and ASRock Fatal1ty AB350 Gaming-ITX/ac boards all measured a peak VRM surface temperature between 50-51 degrees Celsius. However, the Gigabyte AB350N Gaming-WiFi measured a toasty 70 degrees! This is clearly a result of the Gigabyte board’s considerably smaller VRM heatsink. Using the ‘touch’ test, all boards felt similarly painful. Remind me not to use this test again! Using the manufacturer supplied, as well as third-party software, I attempted to measure the reported VRM temps, however I was unsuccessful for the BIOSTAR and ASRock boards. However, the Gigabyte software did give me some insight to the VRM temperatures on that board, with it reporting an 80c temperature on “VRM” and 76c on “VSOC MOS”. This leads me to believe that there is around a 10 degree delta between VRM and heatsink surface, meaning that we had a range of 60-80c VRM temperatures. This seems really hot, compared to the 50c CPU temperature I was getting. Digging through datasheets, I discovered something that came as a relief – the VRM solutions on most modern boards are rated up to 150 degrees Celsius. So, while we have an 80c max on the Gigabyte, it’s only just over half the rated capacity of the VRMs! One more myth to dispel. The ASRock thermal pad issue – that some boards are shipped with thin thermal pads under the thicker VRM heatsink, and some with thicker pads, and a thinner VRM heatsink. In testing, I noticed no major difference between the two – as I was supplied the X370 board with the “better” thick heatsink, and the AB350 board with the thinner heatsink. 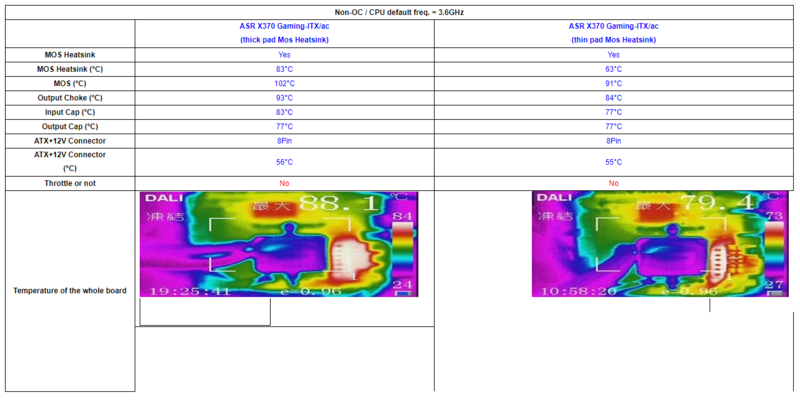 Either way, and on the image below, the VRM chips are well below their max temperature. Image courtesy of ASRock and forum user Teddy. Let’s start with a quick note: I will be referring to the ASRock X370 and AB350 boards as one in the following sections, as their layouts and feature loadouts are identical. The BIOSTAR X370GTN’s rear IO is relatively well featured. For APU use, BIOSTAR has specced one HDMI and one DVI port. The USB 3.1 Gen 2 ports are split between 1x Type-A and 1x Type-C connectors. Also notable is the lack of WiFi. A total of 6 USB ports are available, all of which are variations of USB3. 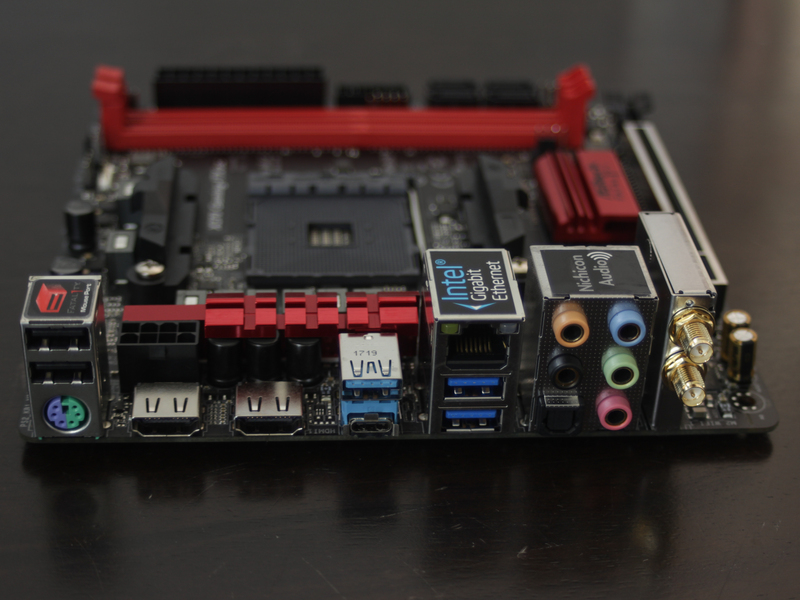 The ASRock boards’ offering includes dual HDMI for video output for APUs. The USB 3.1 Gen 2 ports are split between 1x Type-A and 1x Type-C connectors. The WiFi connectors are to the far right. A total of 6 USB ports are available, 4 of which are of the USB3 generation. Finally, the Gigabyte AB350 rear IO features a DisplayPort and a HDMI port for use with APUs. The USB 3.1 Gen 2 ports are both of the Type-A form. A total of 8 USB ports are available, of which 6 are USB3 variants. 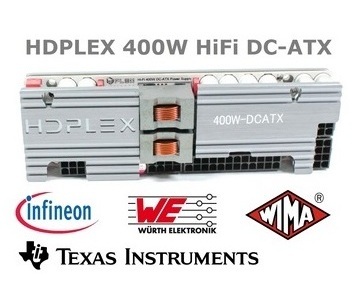 Notably lacking is optical S/PDIF. The layout of the BIOSTAR X370GTN is comparable to most current boards, albeit with a strange location of two of the SATA ports. All of the other ports are at the front of the board, barring the usual location of the front panel audio header near the rear ports. The 4 pin (yes, 4, not 8) CPU power connector is nestled in between the rear IO area, which may or may not cause issues depending on your choice of case and cooler. 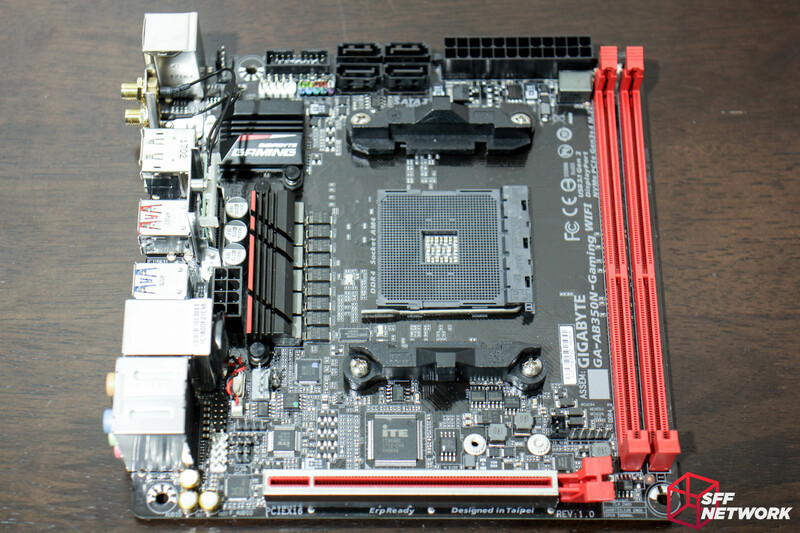 The ASRock boards’ layout is similar, but with a few differences. All the SATA ports are grouped together, a positive for cable management. The 8 pin CPU power connector is a bit further away from the rear I/O than the BIOSTAR’s layout, which may cause issues with some coolers. 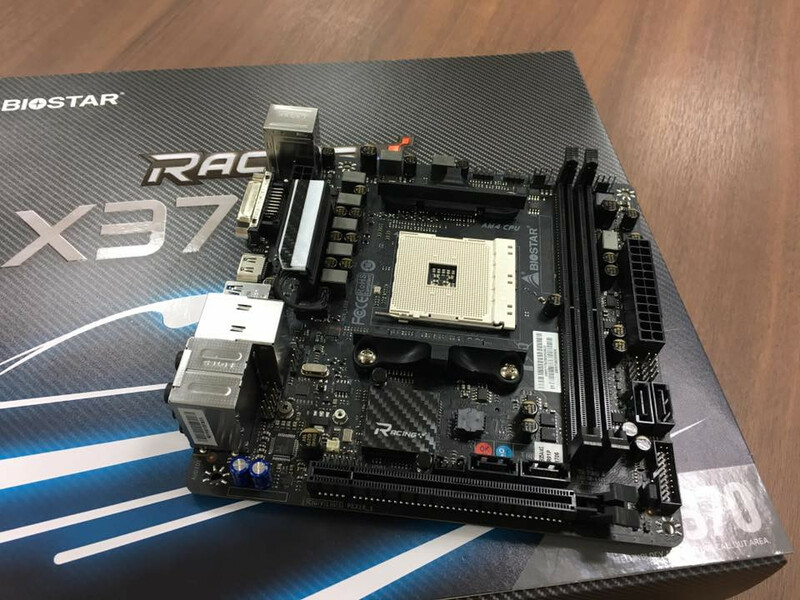 Overall, the ASRock AB350 Gaming-ITX/ac and ASRock X370 Gaming-ITX/ac boards have the best overall layout for most use cases and for most users. The Gigabyte AB350N-Gaming WiFi has the best cooler clearance of the offerings we have covered, with the RAM slots pushed to the front of the board, and the VRM section nestled into the rear I/O. Our community has been divided by the overall layout of this board though, with the ATX 24 pin, SATA and front panel IO connectors sitting at the top of the board, rather than the front. Whilst I have yet to come across a chassis where this caused an issue on my personal rig Gigabyte F2A88XN-WiFi board that shares the same layout, some users have noted that it could cause issues in some instances. 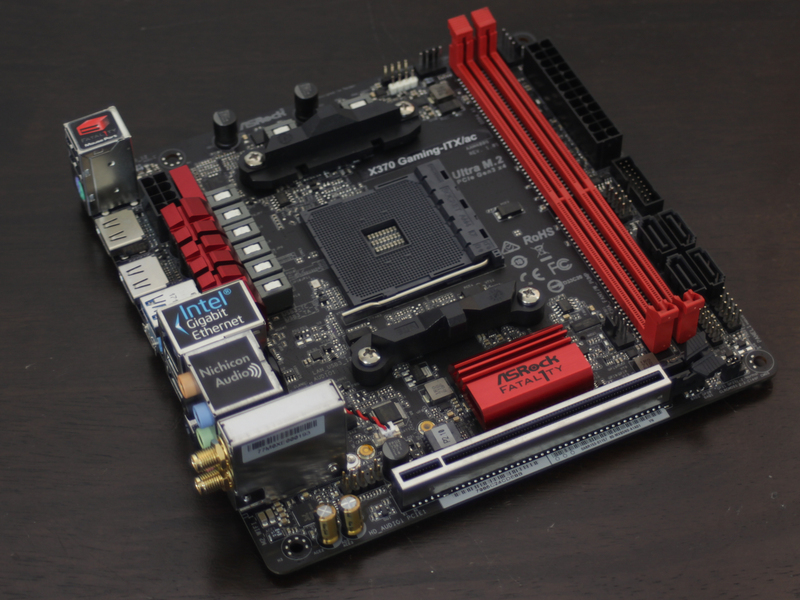 After testing the current crop of AMD AM4 Mini-ITX motherboards, I have come to this conclusion – a ranking of sorts, to guide you in your purchase. It must be noted that your use case and needs are variable, and what I believe is the best option, may not be for your case. Driver CD included – why is this still a thing? We hope to look at the rumoured ASUS AM4 ITX board(s) that are coming soon, and will update this ranking when that occurs!